Everyone wants to know my list of recommended bible study resources. 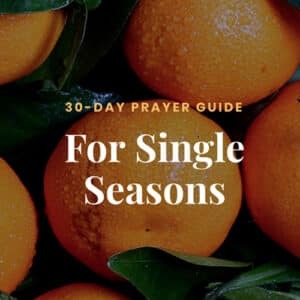 Though plenty of bloggers have written about this same topic, every list is different based on the needs and bible study habits of the individual. Not everyone has a religion degree like I do, but everyone does have access to the same resources I use to study the bible and teach it to my readers. You don’t need a ministry degree to be a faithful student of God’s word! 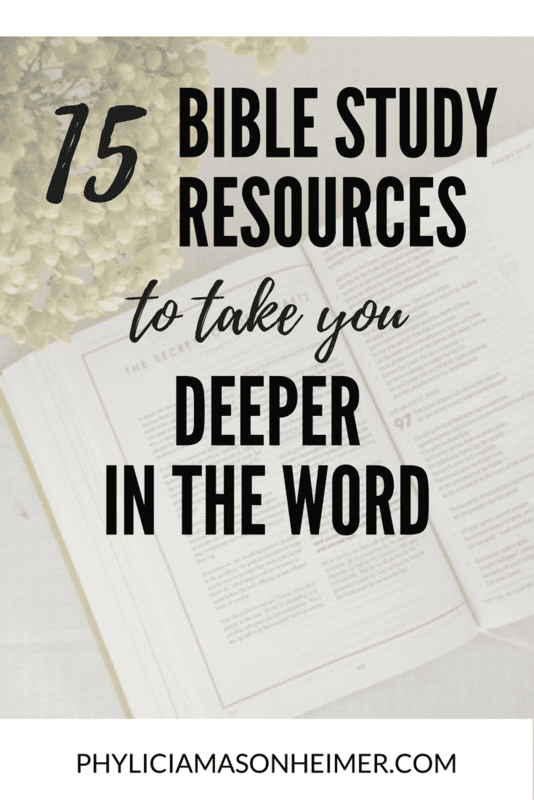 Following are fifteen resources I use regularly in my own bible study. You’ll find these sitting on the table next to my favorite armchair, in easy reach when I have a question or a blog post about tough theological topic. All of these are simple to use with only a slight learning curve for those new to deeper study. I’ve included books, devotionals, podcasts, websites and apps that are all part of my bible study regimen. This post contains affiliate links – links to products I love and use. If you buy the items through the link, I get a small commission at no extra cost to you. I get more questions about this bible than about anything else I own! With wide margins above and beside the text, this bible provides plenty of room for notes and thoughts as you study. The translation is Holman Christian Standard, a word-by-word translation (as opposed to thought-by-thought) which I really enjoy reading. This is my primary bible, though I also own an ESV, NLT, NIV, KJV, Ryrie Study Bible and MSG when I want to read different translations. This bible costs around $30 and you can get it on Amazon! I originally bought this book for one of my bible classes, but it’s turned out to be a favorite for personal study. A bible dictionary is used to look up people, places, events, festivals, and other biblical topics so you can understand historical context. This particular version also has pictures, which I find very helpful. This is a bit more expensive, running approximately $40 on Amazon, but definitely something you’ll use regularly. Not everyone knows what a concordance is for, so let me explain. Strong’s is an anthology of the Greek and Hebrew words from which our English translations were developed. If you’re studying a passage and want to know the original Greek or Hebrew, you’d look up the word in question, find the associated number (Hebrew for OT, Greek for NT), go to that number in Strong’s and read the definition. This adds a whole layer of depth and understanding, especially if you’re doing a word study. Another book I bought as a textbook, Grasping God’s Word doesn’t read like one! This book is easy to read and so much fun to implement. It walks you through inductive bible study methods, teaching you how to understand Scripture in its original context and then translate those theological concepts to today. I can’t recommend this book enough. You can get it on Amazon for about $20.00. This is a heavier read, but still good for reference. It’s by the well-known theologian Wayne Grudem and provides an overview of basic theological concepts that are integral to the Christian faith. This might not be the best choice if you’re a new believer or new to bible study, but keep it in mind for when you’re more established in your study routines! If there is one book you NEED in order to study the bible effectively, it’s this one. 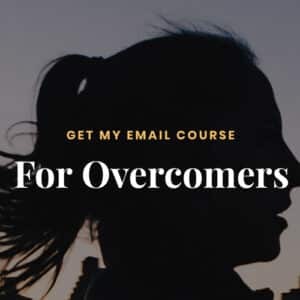 Jen Wilkin expresses how to study the bible in a way anyone can understand, giving you steps to implement what you’re learning along the way. This would be a great book for leading a bible study/book study or for youth leaders to teach young women how to study the Word. Hands down one of the best, and it’s less than $10.00! If you’ve read Women of the Word and want to go deeper, check out How to Study Your Bible by Kay Arthur. This is much more in depth and may be a bit confusing at times because it moves fast, so it’s one to re-read and use for reference as you go through the Word. I love that it has diagrams and examples of how to study the Word. This one runs around $13.00 on Amazon. Okay, so I know I said you need Women of the Word; this is the other book you absolutely need. As I write this post, I am halfway through and cannot get enough! Misreading the Bible shows us how western culture blinds us to the intention of the biblical authors. 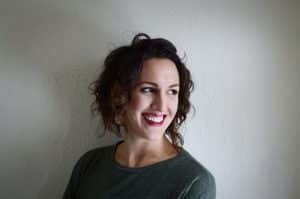 We often make assumptions about the text based on our understanding of how culture works – even though ancient Middle Eastern culture was so much different! It’s a fascinating read and will change your life. This is a handy guide when you need a quick answer on a tough biblical topic. Written by “Bible Answer Man” Hank Hannegraff, each short chapter contains an biblical answer to questions like, “Why is homosexuality wrong?” “Is a literal six day creation that important?” and so many more. I often use this as the starting point for my own study of controversial issues. This is another affordable buy at $13.00 per book. In my dreams, I’d own every book in this series. That would be very expensive, so I only have a copy of Romans (which is excellent, by the way!). If you’re looking for a commentary on a specific book I’d recommend starting with these. They are simple, easy to read, are written by a variety of authors and contain both the biblical text and the commentary, broken down into manageable chapters. I used this series for research when attaining my bachelor’s degree in religion. Check out the series here (prices vary). Today’s Christian culture makes devotionals very popular. Unfortunately, many of these are watered down or based on opinion, not grounded on Scripture (looking at you, Jesus Calling). This classic book by Oswald Chambers brings truth in every chapter – and each chapter is short. There’s a reading for every day of the year. If you struggle with reading it in the original language, they sell updated versions in modern language. Check out good old Oswald right here! The Bible Project is my go-to podcast when I want to learn more about a book of the bible. Its sister podcast, Exploring My Strange Bible, is also a great choice! 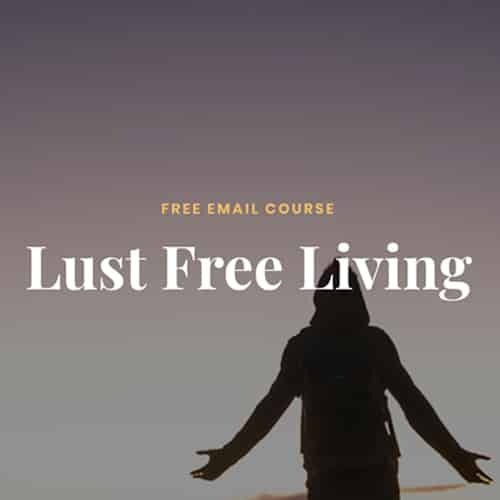 These podcasts get into the nitty-gritty of what the biblical texts mean and will teach you principles you would learn in a religion department classroom, all in the comfort of your own earbuds. Find them in your favorite podcast app or on their website. Check them out here and on Spotify. If you can’t afford to buy Strong’s right now or if you prefer a digital format to a paperback book, be sure to use Blue Letter Bible. This website has many of the tools you can buy in book form, all located in one place. This simple app is what I use for bible reading plans and to search passages on the fly. 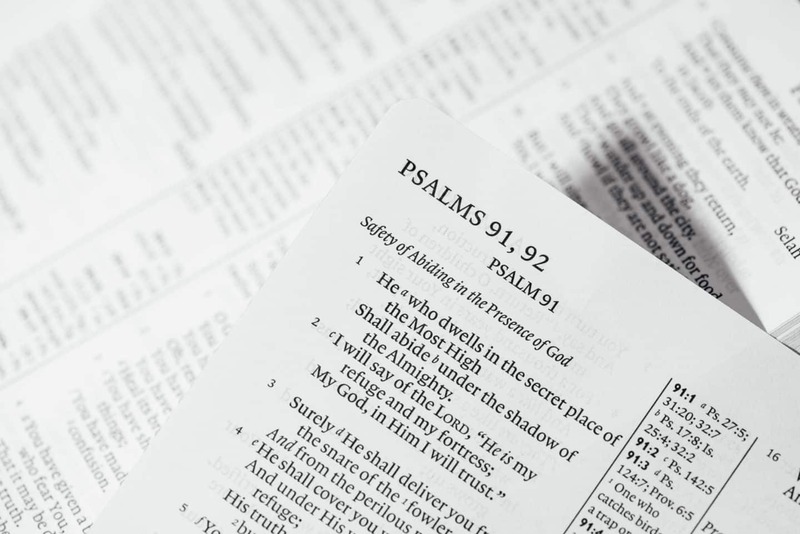 It’s easy to switch between bible translations, to highlight text, and to find devotional reading plans. You can find it in the app store. Do you have anything to add to the list? Be sure to add in the comments and share with me on Facebook or Instagram!